Today, Rappler published one of its first “fact-checks” on social media news, as part of its new partnership with Vera Files and Facebook. Of course, Rappler chose to fact-check a “news” item about its CEO, Maria Ressa. It was, in fact, an item The Adobo Chronicles published many months ago, where we spoofed Presidential Spokesperson Harry Roque when he said (after SEC cancelled Rappler’s media license), that the online news souce can still cover Malacañang by joining the Foreign Correspondents Association of the Philippines. Roque’s ‘suggestion’ was based on Rappler’s having a foreign investor in Omidyar Network. The Philippine Constitution prohibits foreign ownership of Philippine media. In our spoof, we said that Ressa has been elected president of the Foreign Correspondents Association of the Philippines. Rappler’s fact-check is very self-serving. It used it to defend itself against accusations that it is partly foreign-owned. We call it damage control. But more ironic is the fact that Rappler chose to fact-check a satirical piece. It seems that Maria Ressa and her colleagues at Rappler need to go back to school so they can learn about satire. If it did its homework, Rappler would have confirmed that The Adobo Chronicles is a registered news satire site with the U.S. Patent and Trademark Office, with registration # 4711386. Additionally, a simple check with our ‘About’ page could have confirmed the satirical nature of our website. For God’s sake, we have disclaimers all over our site! If Rappler can’t even distinguish real news from satire, then what credential does it have to justify its ‘appointment’ as a fact-checker? It is also suspect that Rappler’s fact check on our story was published almost simultaneously in the Daily News Cebu and Daily News Sydney. We wonder what kind of relationship Rappler has with these two news outlets. Does it own them? But we actually thank Maria Ressa for choosing to fact-check the Adobo Chronicles story. In just the last few hours, that ‘story’ has become the most-viewed post on our site this week. 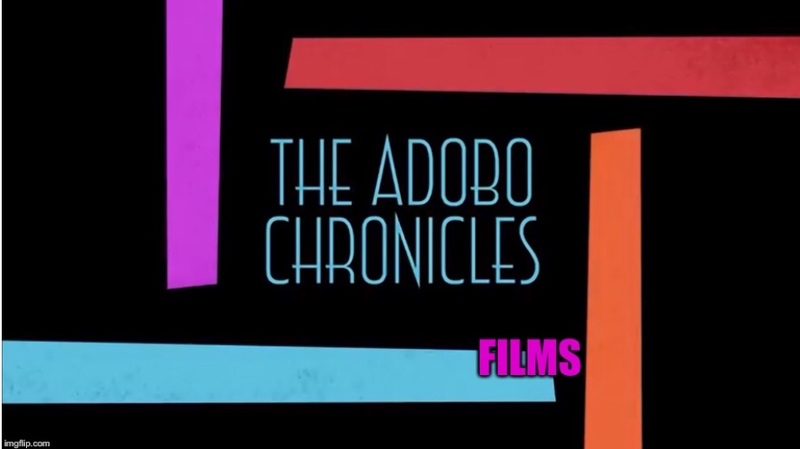 Rappler is actually sending viewers to The Adobo Chronicles! And this, Ms. Ressa and Rappler, is no satire.